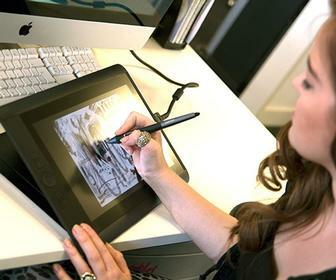 After eight weeks, our designers, illustrators and photographers who have put the Wacom Cintiq Companion through its paces tell us how it changed how they create. 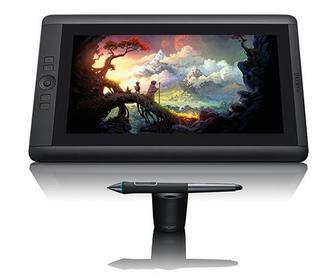 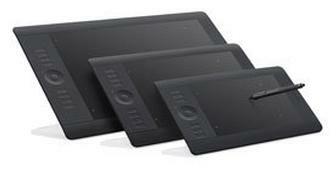 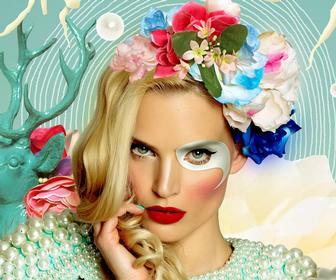 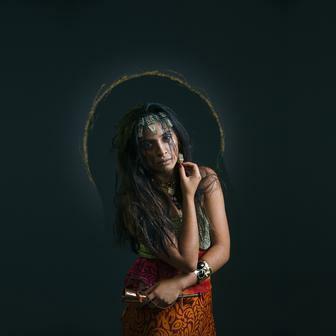 Show Your Creativity week 6: Can using a Wacom Cintiq Companion change your creative workflow? 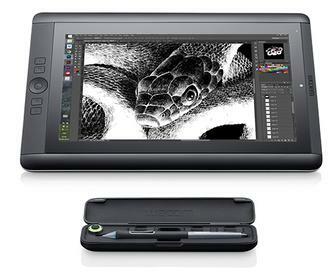 Show Your Creativity week 5: how does a Wacom Cintiq Companion compare to using a traditional graphics tablet? 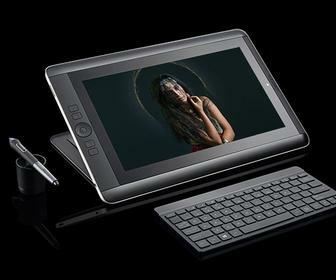 This week our 8 artists and designers compare drawing and painting directly on-screen using the Cintiq Companion to working with a graphics tablet. 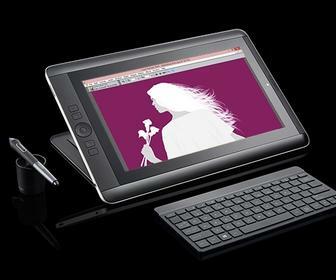 Read about our contestants' latest experiences with the Cintiq Companion and get an update on their projects. 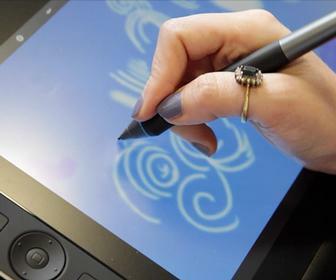 Week two and our contestants have been getting to grips with the Cintiq Companion. 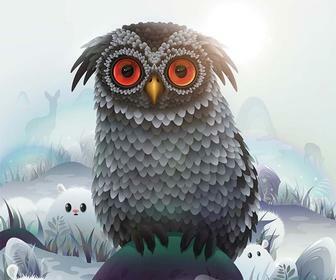 See how they have been getting on. 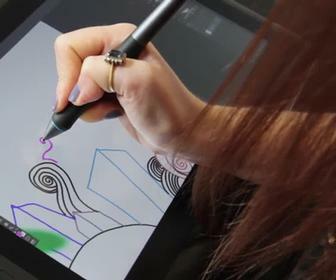 Read about our contestants' first impressions with the Cintiq Companion and see what they've been working on. 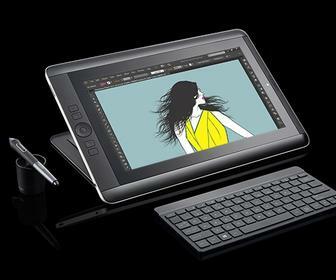 After our foray into the joys of the Android-based Cintiq Companion Hybrid tablet, we went to try out the Windows 8-driven Cintiq Companion. 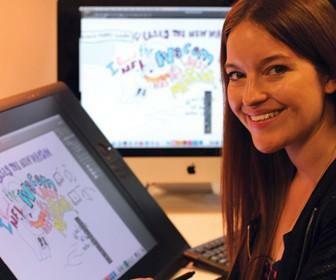 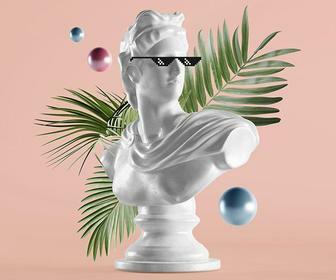 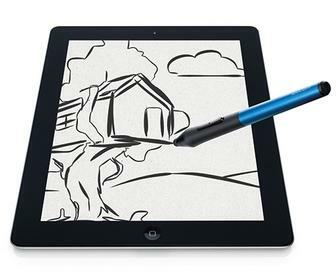 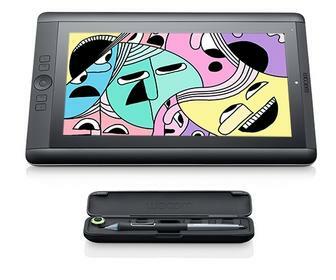 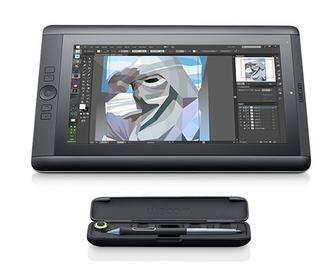 Illustrator Lizzie Mary Cullen gets her hands on one this year's hottest design toys: Wacom's Android tablet.